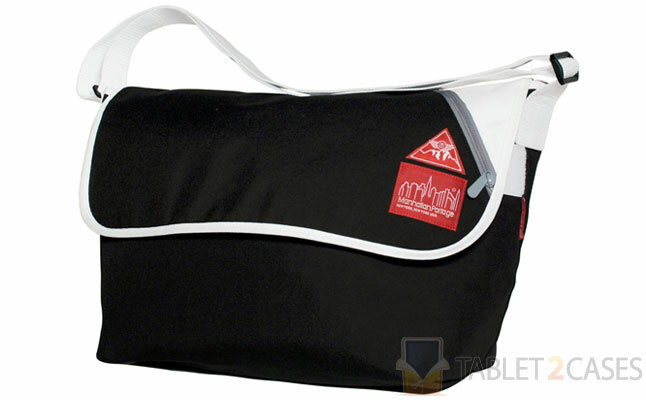 Vintage Messenger Bag is a part of the Stussy x collection from Manhattan Portage and is a great tablet messenger bag , which can fit any the Apple iPad, iPad 2, or the new iPad. Inspired by the hiking theme the new case will become you best companion on those long strolls through the wilderness. The new iPad case comes with an eye-catching design, useful hardware, strapping details and spacious interior compartment. 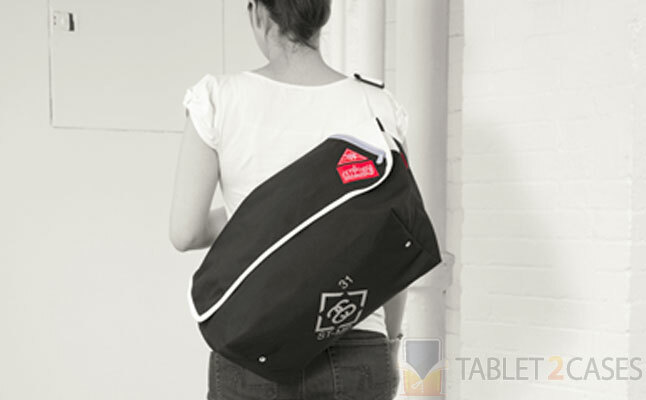 The two nylon webbing shoulder straps are fully adjustable and will offer comfy mobility. 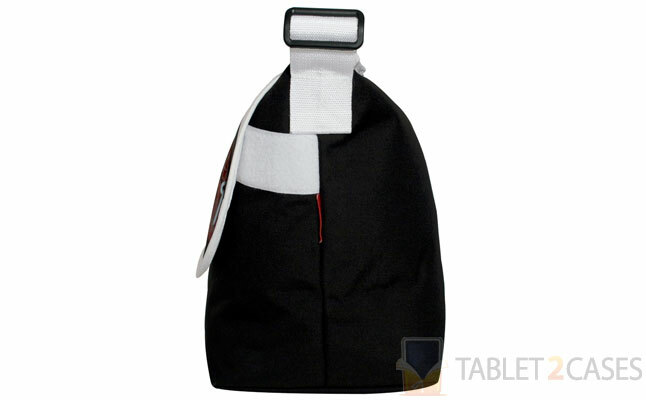 The extra large front pocket is sealed via high-quality zipper and features elastic hooks underneath to fit key rings and other hanging accessories. 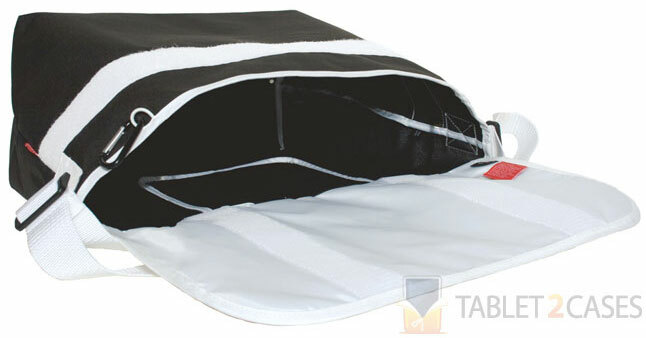 The main compartment is secured via extra durable hook and loop closure system. Small important items can be stashed away inside a subtle zippered interior pocket. 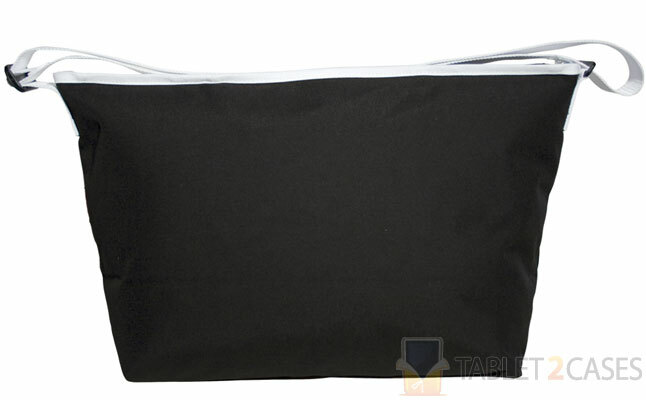 The Apple iPad 2 case is crafted out of 1000D Cordura Classic Fabric ensuring longevity and great design. The case can be yours for $100.